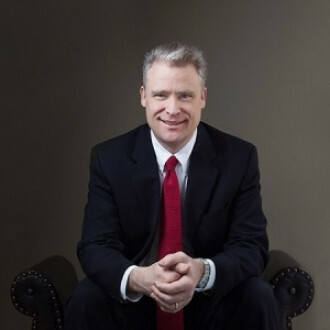 Greg Teufel is the founder of OGC Law, LLC. Greg focuses his practice on outside general counsel work, including drafting and negotiating contracts and commercial litigation, including breach of contract disputes, customs litigation, construction litigation, employee benefits disputes and employment disputes. Before founding OGC Law, Greg practiced at several major law firms in Pittsburgh for more than 20 years. 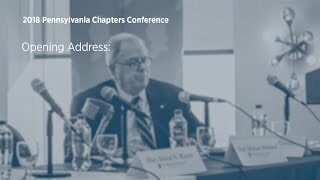 He has trial experience in state and federal courts in Pennsylvania and West Virginia, and in the Court of International Trade, and has also handled AAA arbitrations. His appellate experience includes arguing before the Pennsylvania Supreme Court and the U.S. Court of Appeals for the Federal Circuit.